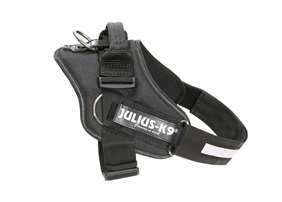 Greyhound - Size 1 Harness - Las Vegas K9 Inc. 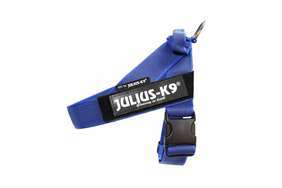 The ultimate running dog, the greyhound is built for speed. 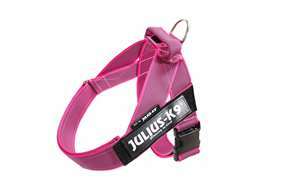 Its long legs and arched back enable it to contract and stretch maximally while executing the double-suspension gallop. 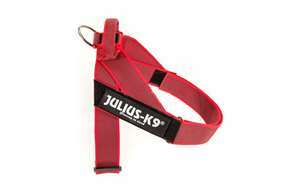 It has tremendous muscle mass and light legs, further enhancing speed. The feet are long and narrow, giving maximum leverage. The long tail serves as a rudder and brake when running at high speed. The coat is short and smooth. 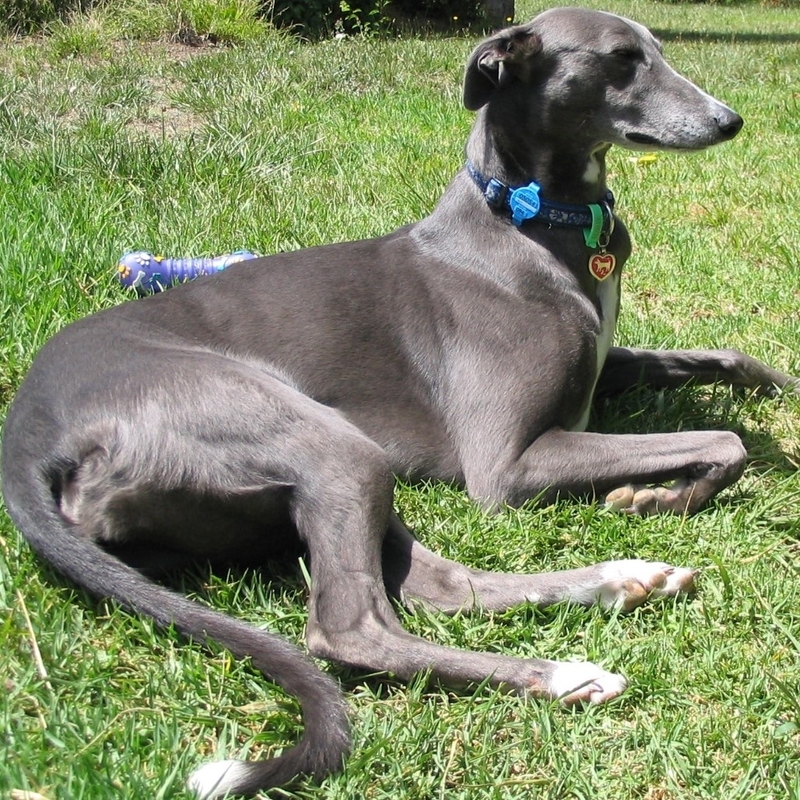 Two types of greyhounds are available: AKC (show) and NGA (racing). Retired NGA greyhounds are smaller, sturdier and faster than show dogs and may be more inclined to chase small animals. Known as "the world's fastest couch potato," the greyhound is quiet, calm and extremely well-mannered indoors. They are good with other dogs, and with other pets if raised with them; outdoors, they tend to chase any small thing that moves. 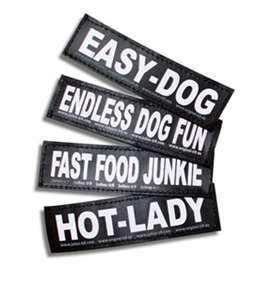 They are reserved with strangers, very sensitive and sometimes timid. Despite their independent nature, they are eager to please. 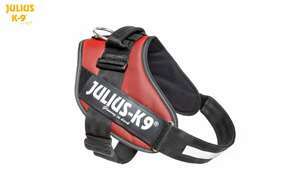 Julius-K9 IDC Harness - Size 1 - New Colors! 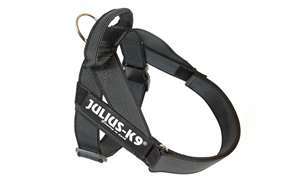 -Girth: 26 - 33.5 inches, weight: 51 - 66 lbs.